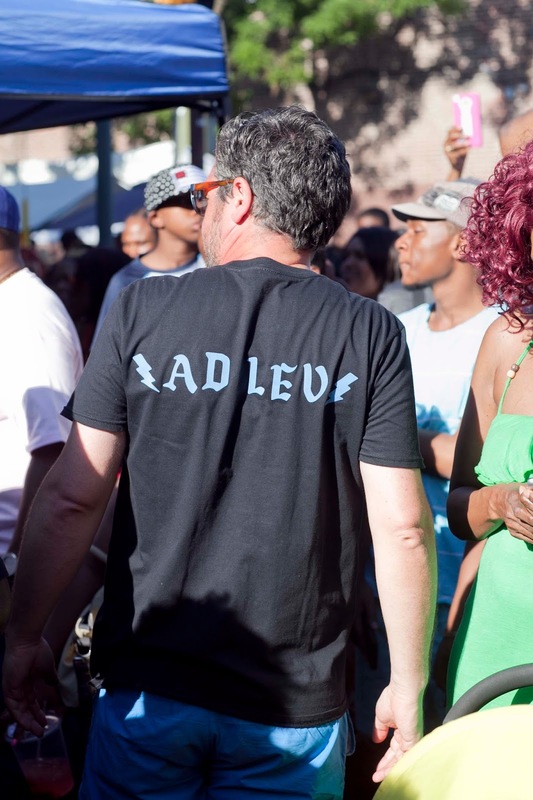 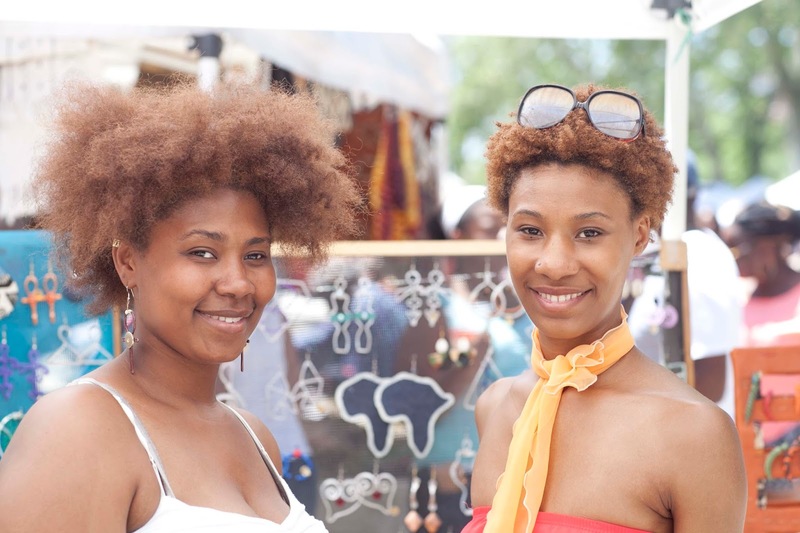 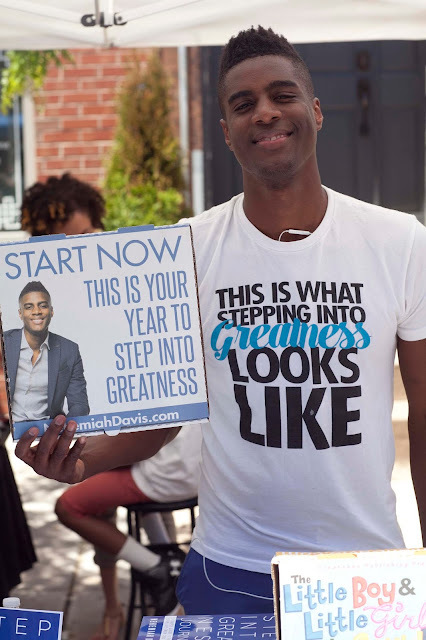 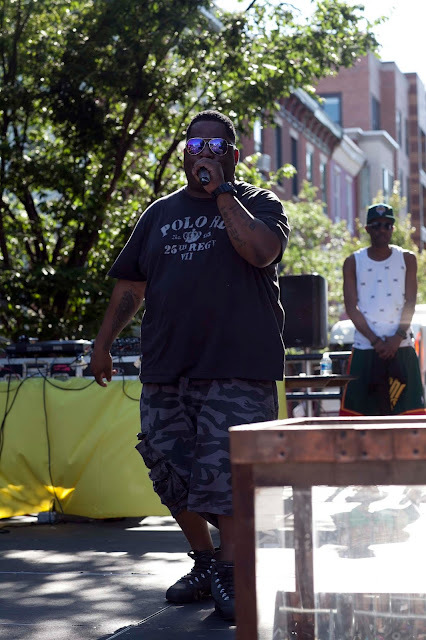 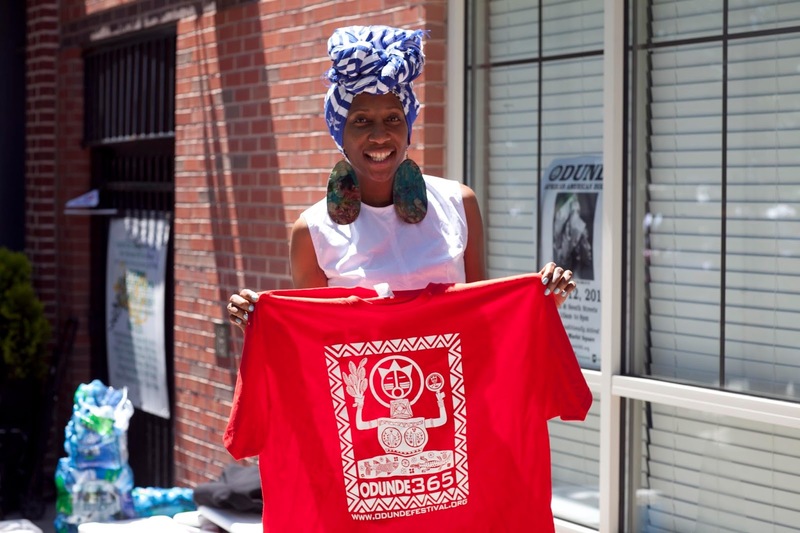 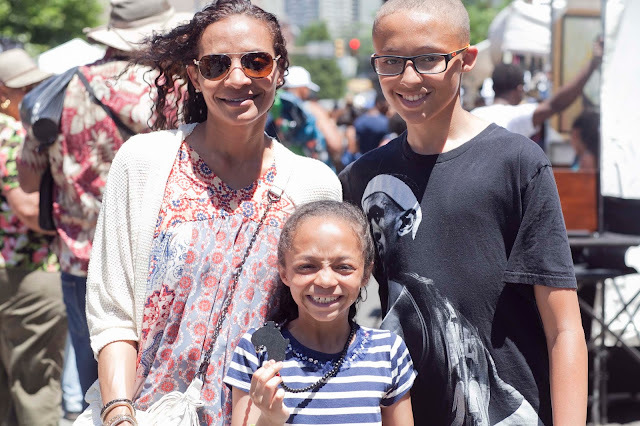 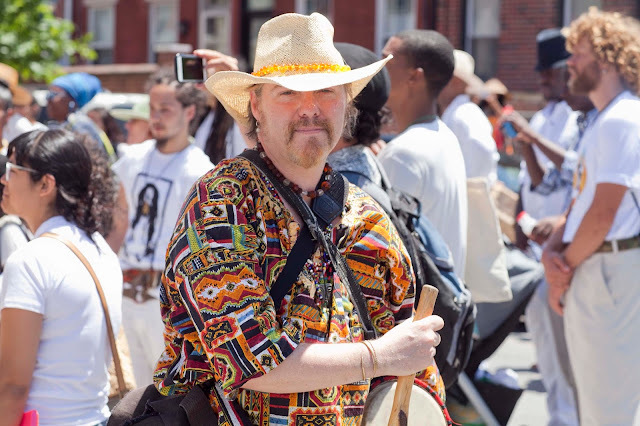 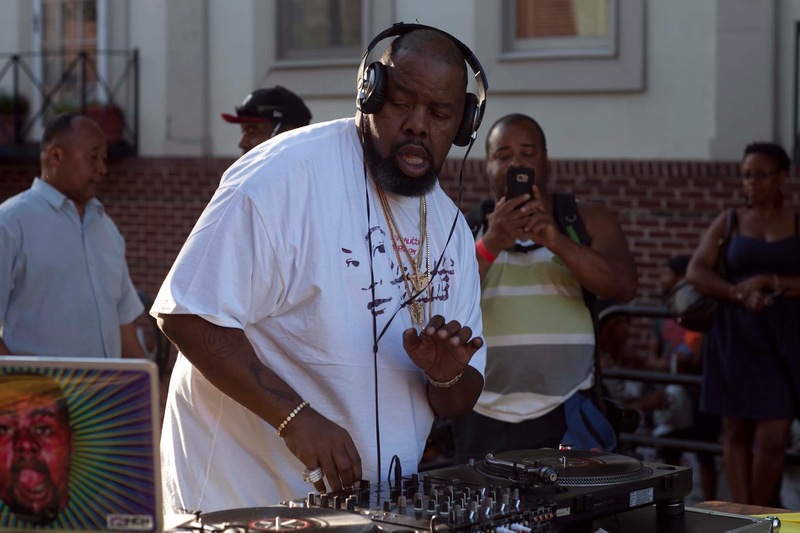 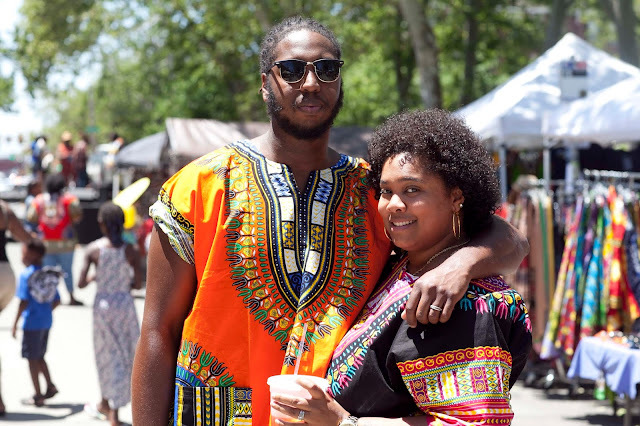 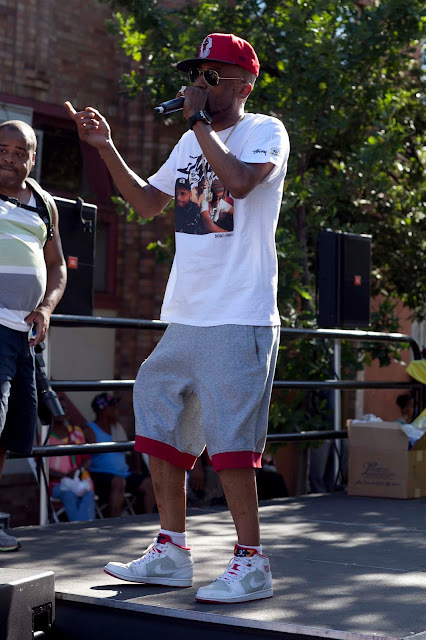 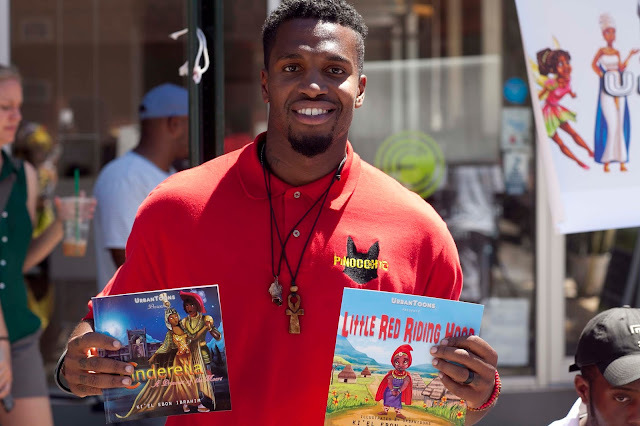 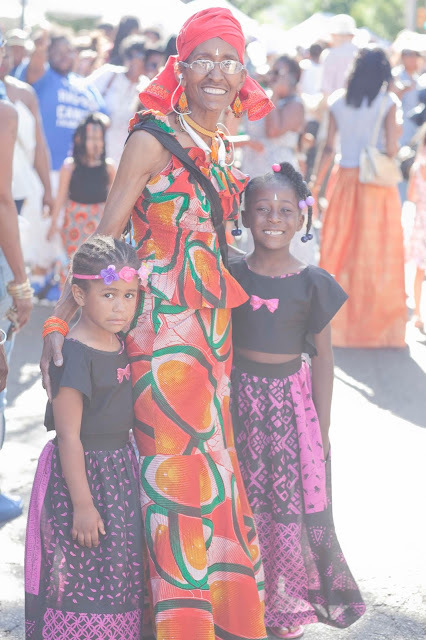 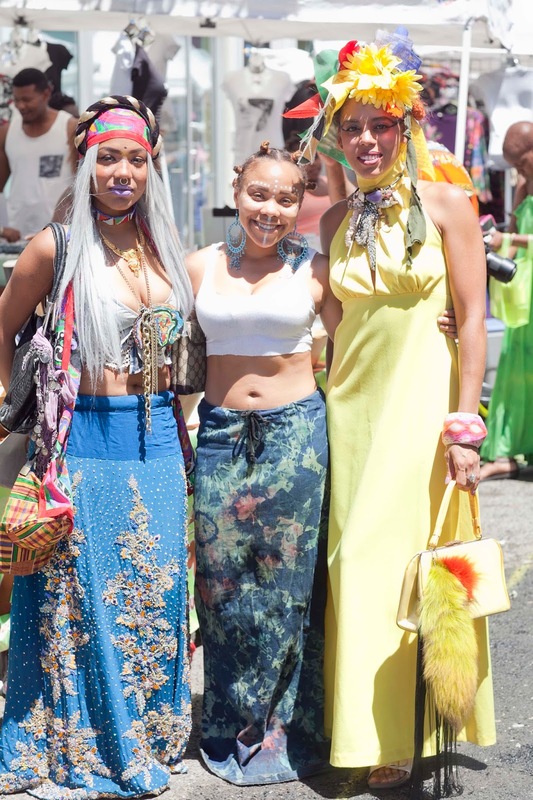 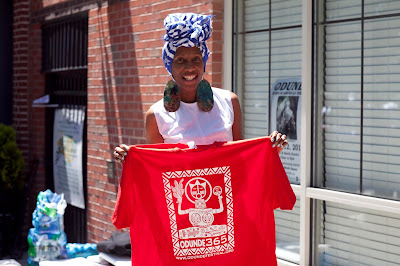 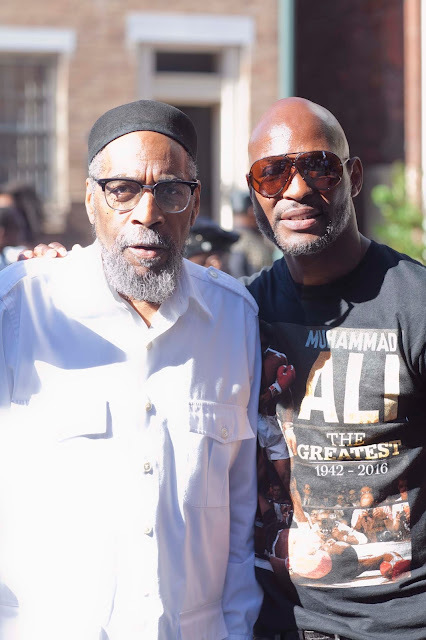 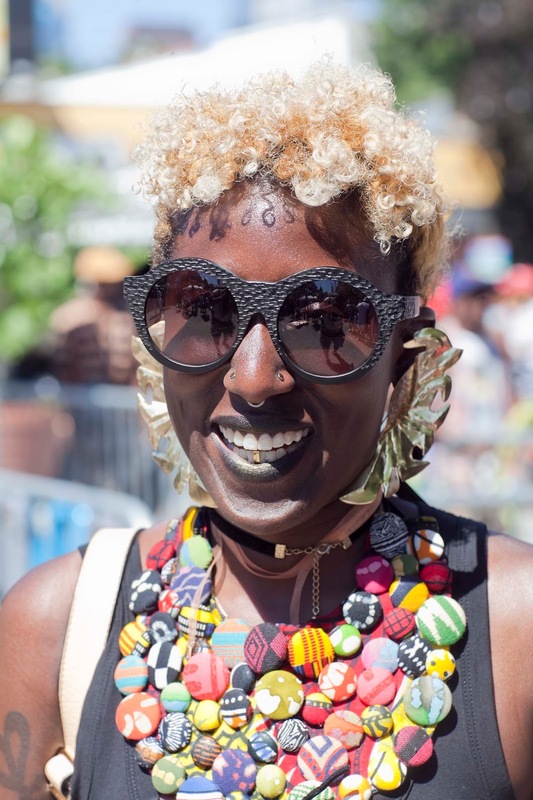 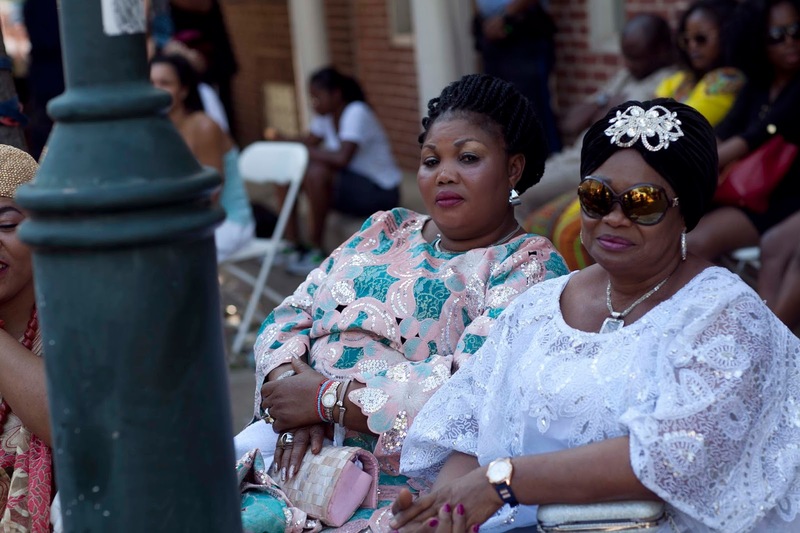 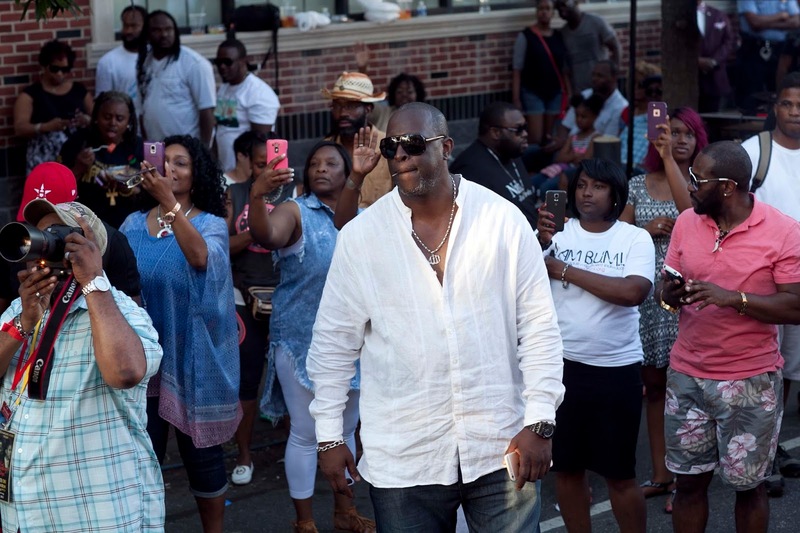 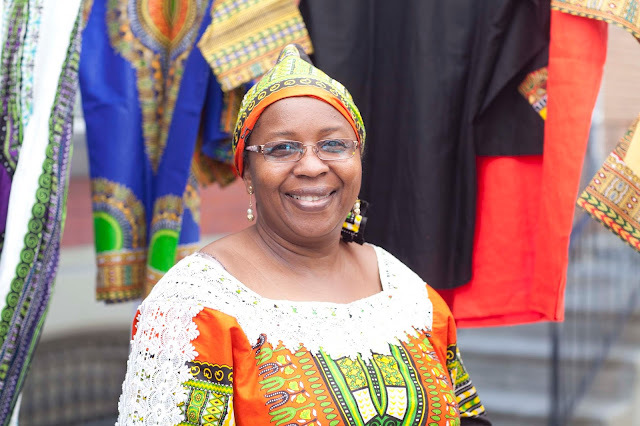 Street Gazing: Philadelphia Daily News Party People column... Odunde 16 festival. Philadelphia Daily News Party People column... Odunde 16 festival. I love this place in particular, it always has the best and impressive events every year. 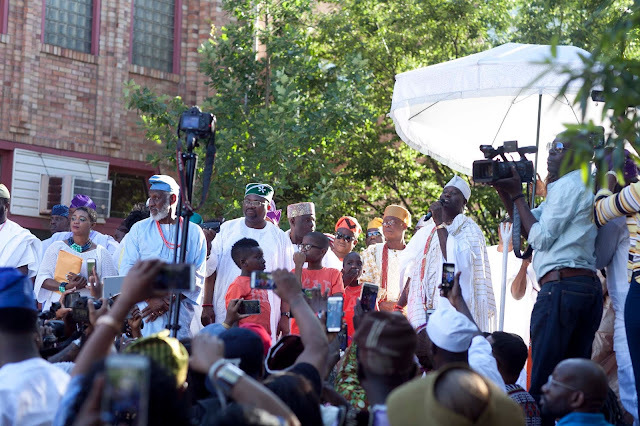 This event venue is the perfect location if you are looking to host the event of a lifetime. 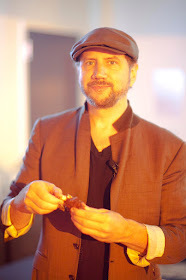 The main-level features a large comfortable space.